JASON GUY - SAN FRANCISCO BAY AREA BOUDOIR PHOTOGRAPHER. The biggest reason why women don't do a boudoir session (despite their desire to do so) is simply because they talk themselves out of it. It's really that simple and the reasons women give for not doing a session differ from person to person. The only difference between my clients and the people who talk themselves out of a boudoir session is a simple shift in mindset. Most of my clients are openly nervous about their sessions. Kat was so nervous about her boudoir photoshoot that she almost cancelled hers! Despite her nerves and insecurities however, Kat thankfully decided to do her session anyway. I'm so glad she did and I know she is as well after seeing her final images! Boudoir is an amazing experience that can literally change the way someone see's themselves and I love seeing this transformation happen when my clients see their final images for the very first time. 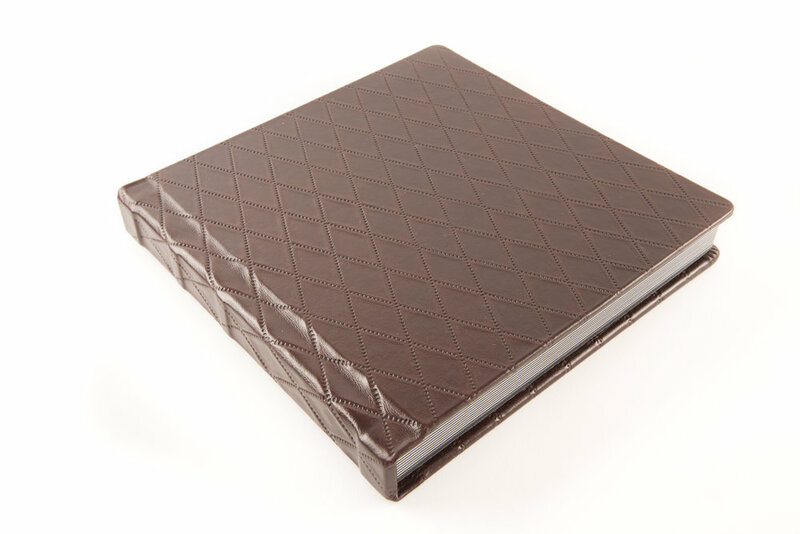 Kat chose to have her final images printed in a gorgeous leather bound layflat album that I designed for her using the images from her session. I love the way the final design looks and the cover she chose. I think it compliments the final images perfectly. Get started now by downloading my boudoir guide now!